Dani Pedrosa deserved to have “minimum one” riders' title from his MotoGP career, long-time rival Valentino Rossi believes. Pedrosa announced on Thursday that he will retire from grand prix racing at the end of the season, having lost his ride at Repsol Honda to Jorge Lorenzo for 2019. Since his arrival in 2006, Pedrosa has won 31 MotoGP races, a record that leaves him joint-eighth with four-time 500cc champion Eddie Lawson in the ranking of all-time premier-class race winners. But a MotoGP title has eluded Pedrosa, who was runner-up in three separate campaigns, and with the Spaniard currently sat 12th in this year's standings, he is all but guaranteed to leave the category without a riders' championship. 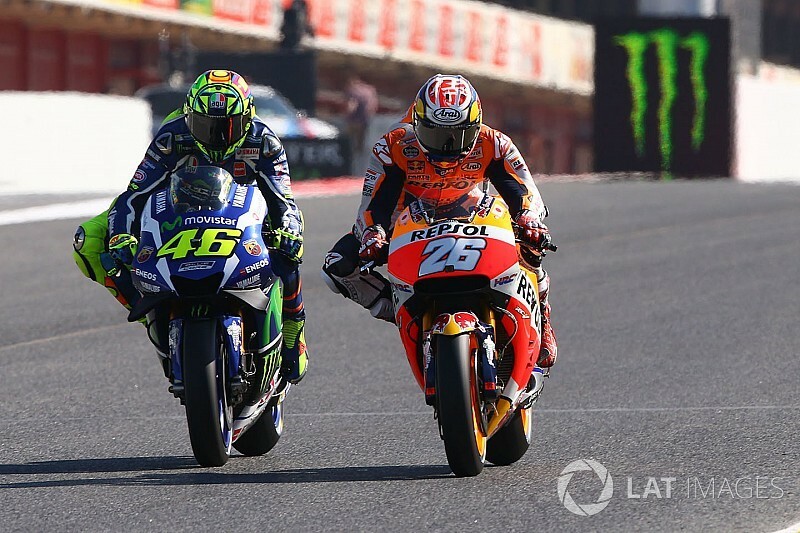 “It's a great shame, I think, for MotoGP because our sport loses one of the best riders in the last years, in the last period,” seven-time MotoGP champion Rossi said of Pedrosa's decision. 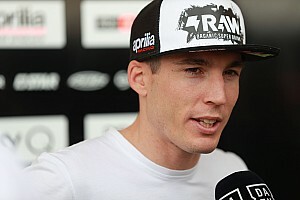 “It's also a great shame that Dani never win a world championship in MotoGP, I think he deserved minimum one. “It's also quite early but this choice is very personal – I don't expect, I thought that he would continue, maybe with Yamaha, but he changed his idea I think, he thought a lot. 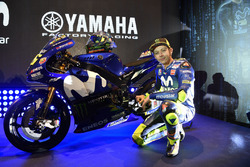 Rossi said Pedrosa's riding style had been influential in MotoGP, as the Spaniard was able to benefit from straightening out the bike quickly from a lean angle when accelerating out of a corner. “Dani is always a very technical rider," added the Italian. 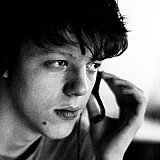 "His style is always very clever and clean. 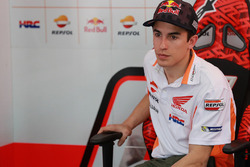 “It is good to follow and try to understand, he's always very clean in braking, tries to not slide a lot - and was also one of the first ones to pick up the bike in acceleration very early. 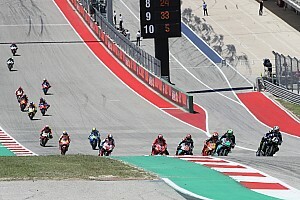 Andrea Dovizioso, who compete alongside Pedrosa at Honda between 2009 and 2011, said this was an aspect in which he'd learned from his former teammate. 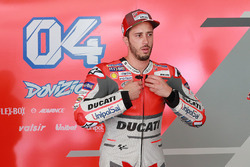 “Dani, he was my teammate in HRC, and in 125[cc], 250[cc], he was always a bit faster than me and I tried to study a lot from him,” nine-time MotoGP race winner Dovizioso recalled. 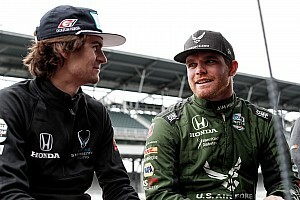 “[I learned] especially [from] the way he pick up the bike, it was amazing. So in 125, 250 already did a big change in that way, and still in MotoGP continuing in that way. 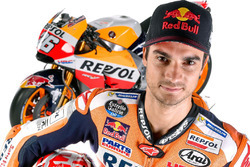 Pedrosa's current teammate Marc Marquez has partnered the Spaniard for all of his premier-class career so far, winning four of the five riders' titles on offer. “I can say that when I arrive in MotoGP, he [Pedrosa] taught [me] how to ride on the bike,” Marquez said. Will any MotoGP rider ever emulate John Surtees?